These are the sirens that all others judge themselves against. 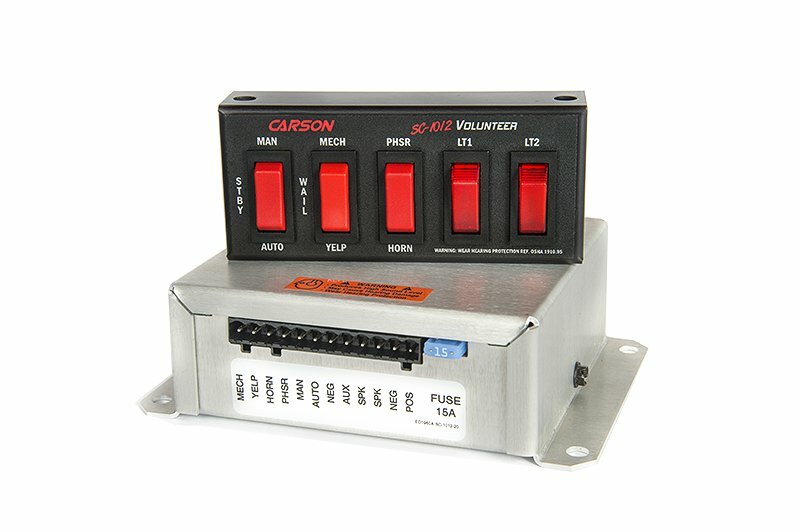 These rugged, reliable, functional standard siren units are the most efficient in the industry today. 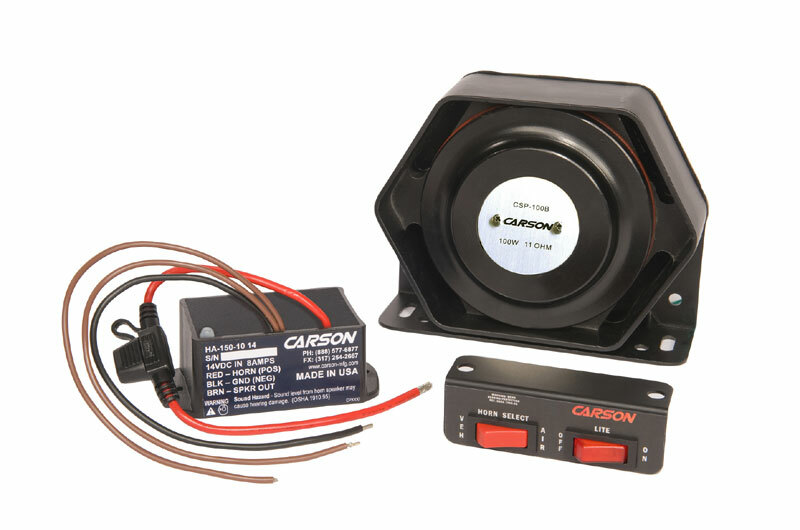 Known as the “work horses” these units are covered with the 5 year no hassle warranty and Made in the U.S.A. 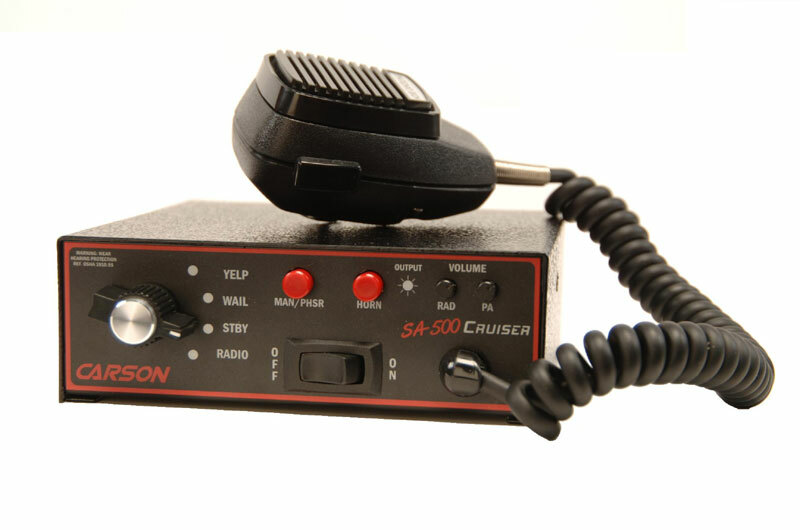 The SA-500 Cruiser is one of the most efficient, rugged, reliable and functional 100/200-watt sirens on the market today. 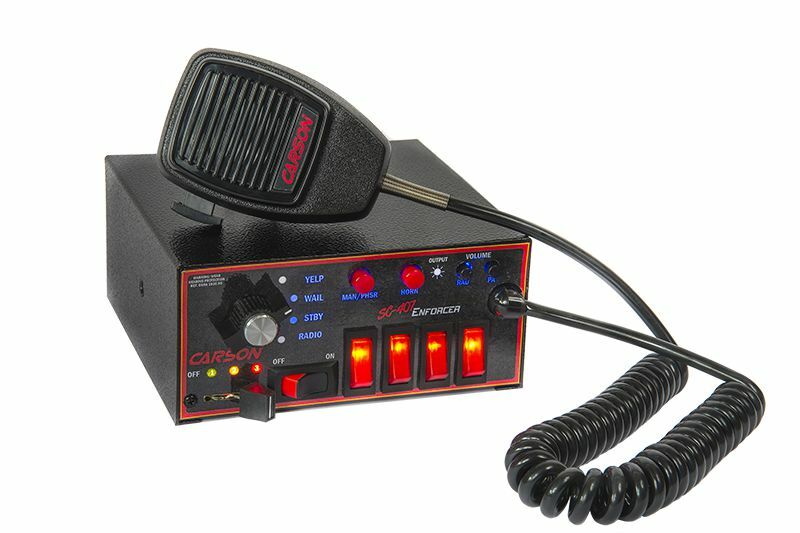 And at only 2 ⅛”, this self-contained full featured siren easily fits into a police car or ambulance console or dash using significantly less space, leaving room for other equipment.